Feeling stuck in an outdated maze of networking? Are stacks of all the business cards that you’ve been collecting at countless networking events threatening to tumble off your desk? How many networking events have you been to without any real connections to show for it? Your social-media platforms of choice give you endless streams of information, but so much of it is seemingly fruitless. You don’t need more of the same. You need an ADVANTAGE. A Connecting Advantage. Numerous resources from experts such as Daniel Pink, Dorie Clark, Bob Burg, William Arruda, Jayson Gaignard, and Adam Grant. Your Connecting Advantage is your secret weapon to building the business relationships you crave. 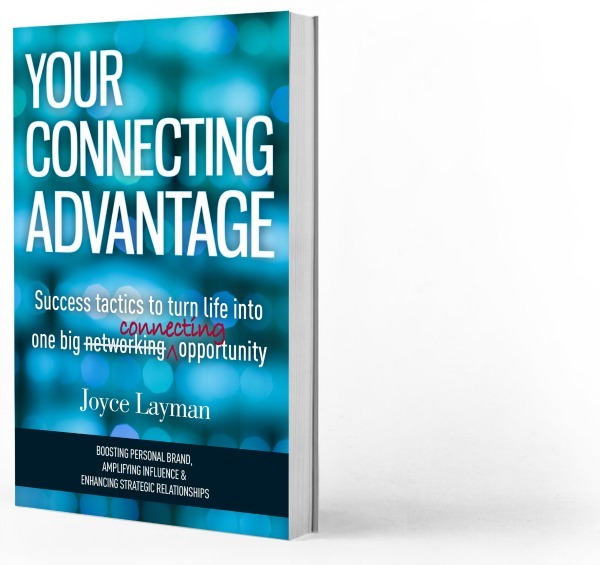 I’ve often said that Joyce Layman is the greatest networker in the world. Meet her and you’ll immediately understand why. Read Your Connecting Advantage and you’ll understand exactly how. Fantastic wisdom from which we can all benefit. 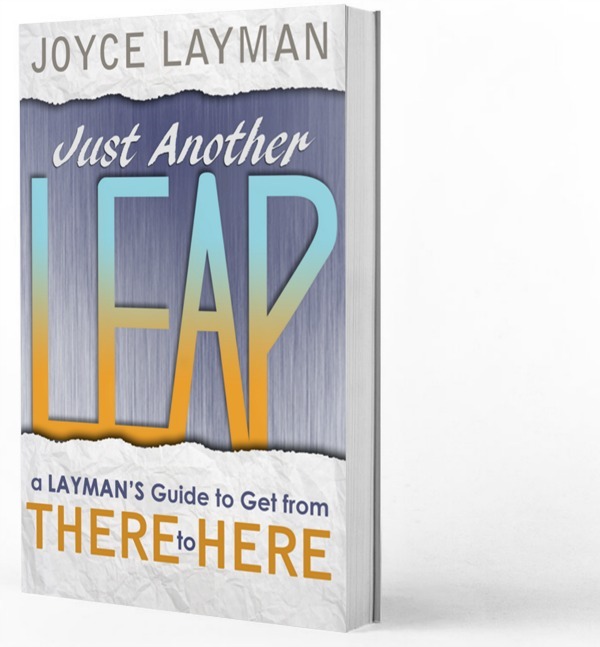 Joyce Layman has written the playbook on how to take a quantum leap in a brilliant future. You teach us that it’s okay to be uncomfortable being comfortable. You teach us through the amazing exercises, stories, and examples to make bold decisions. Thank you Joyce. You Rock! Everything that you’re familiar with today was once unfamiliar territory. There was a time when you didn’t know how to walk, talk, or read. But you do all of those things effortlessly now. What if all progress were that simple and easy? Every path toward progress starts by learning to leap. This book is your practical guide to letting go of fear, embracing the possibilities, and landing gracefully, even when it may not be on your feet. What’s your next leap—and the next one, and the ones after that? Don’t miss out on the leaps that you were born to take! This book is not about soft, positive thinking and “just believing.” This is a practical, hands-on guide to a journey that is not for the faint of heart. It’s for the ones who want to grab life and take charge. If that’s you, then this is the guidebook you’ve been waiting for. Ready to create high-performance thinking? The Performance Mindset Method is a full 60-day course based on Just Another Leap. Find out more about how I can adapt the insights from my books and expansive experiences in business, branding, and networking into compelling messages for your team or organization.